Waitrose Guernsey stores are supporting #GSPCAPurpleMWeek and out 145th all this month. 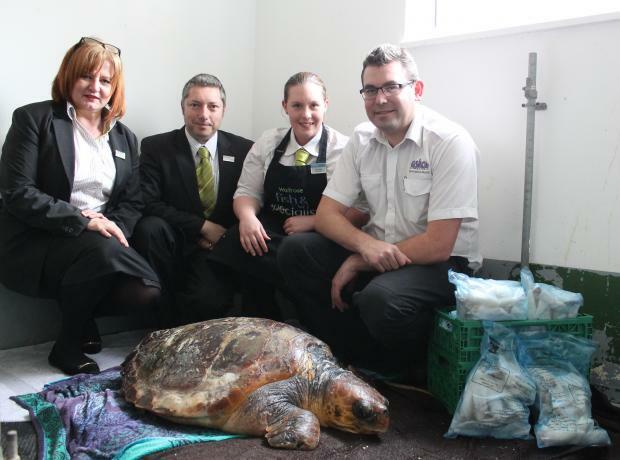 Check out the GSPCA at Waitrose and support us with your green tokens this February. When you get your green token please pop in the GSPCA slot in the Community Matters box at the Waitrose stores in Admiral Park and the Rohais. 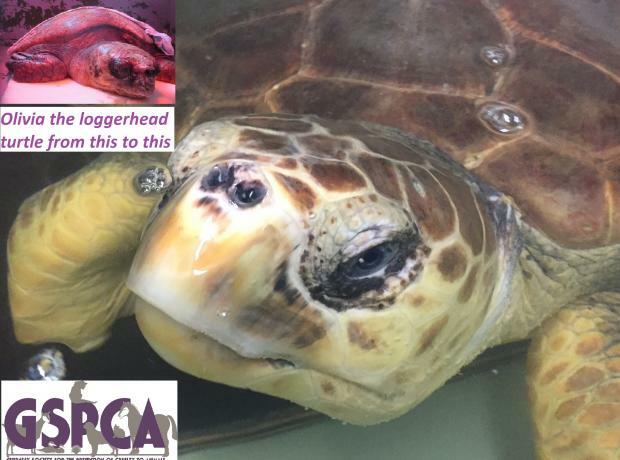 Watch out for the GSPCA at Waitrose and support us with your green tokens this October. 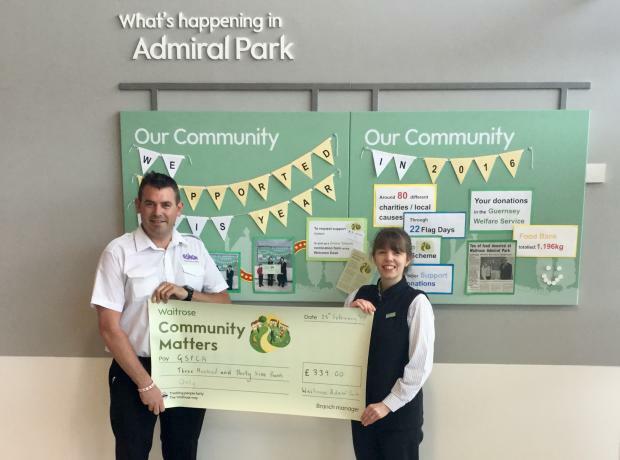 Today is World Animal Day and this month we are also lucky enough to be nominated for the green token Community Matters box at the Waitrose stores in Admiral Park and the Rohais. 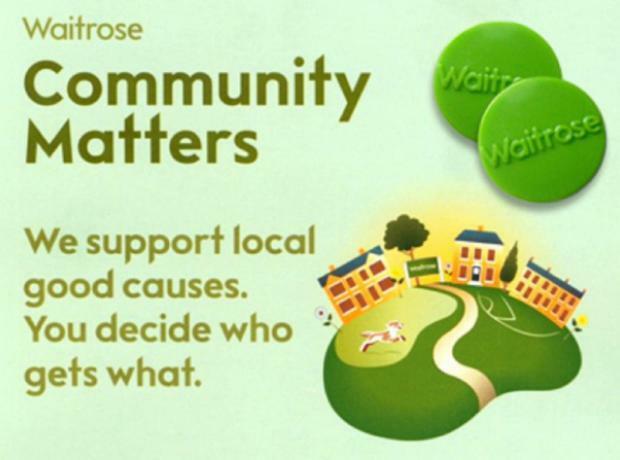 This month we are lucky enough to be nominated for the green token Community Matters box at the Waitrose store.